The paths to other worlds lie in the American South. In 1914 a woman boards an airship bound for a colony in Fairyland… But a magical frontier ruled like the Old South isn’t the best home for a woman ahead of her time. Pappaw Gentry lives in a creepy trailer out back near the woods with a bunker full of weapons and dark magic... 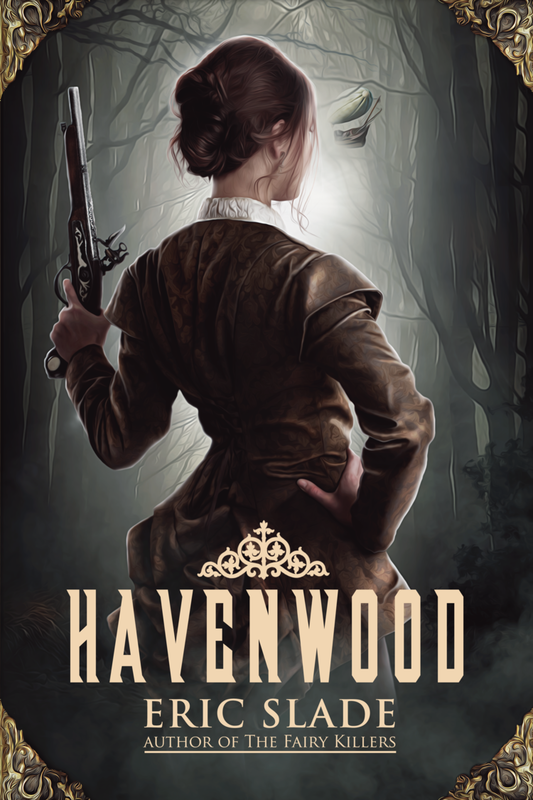 The short prequel novella to the Havenwood series.